Trying cottonseed for the first time this year. They aren’t killing it but they are getting used to it and nibbling. Fine by me. Mother Nature seems to have put some weight back on em after the rut already so they must still have a good source. I prefer her financing my feed bill anyway. I’m sure that will change soon. Juniors buddies are starting to show their face too. Come on 3/31! Last edited by Smart; 01-14-2018 at 07:59 AM. I trapped 500 of them this weekend going to drop off at your place! 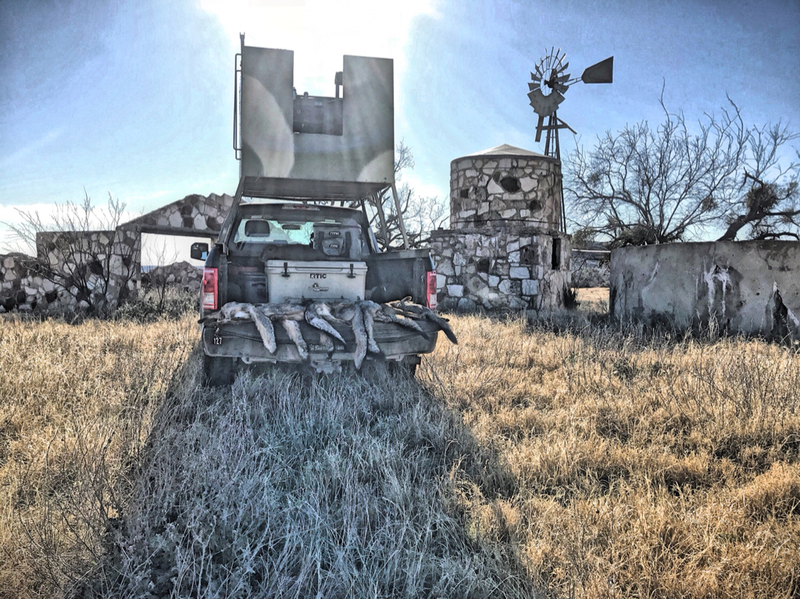 Already finding sheds in the feedpens with 4 full sets so far across the ranch from the doe and spike hunters. Seeing several deer on my Covert with them gone as well. I guess it’s not real early since it’s mid January and we usually have a few lose them by now. But it it is a larger than normal amount found for us already.... especially with their bodies being in seemingly good condition. Yeah saw a 12 pt buck at the sterling processing last week that had both horns laying next to it. They said they shot it and when it fell they both fell off. **** glad they were able to find them . That would be a bummer. Can’t find his horns Ma ! Anxious to see how this year plays out. I may be letting my spot go but not positive yet. 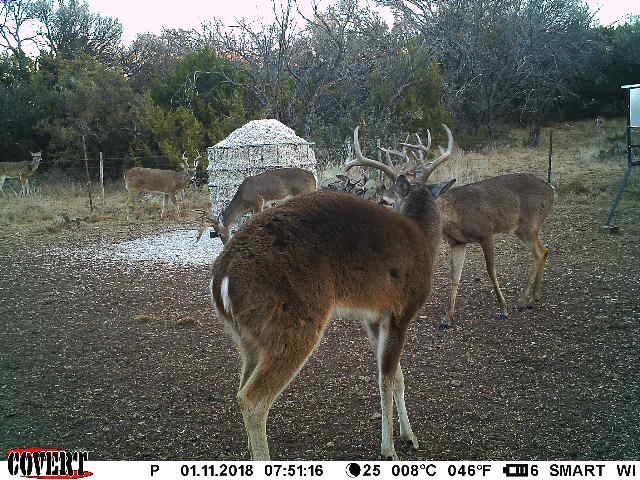 I’ll still control the management (age minimum, culls, and numbers) since it’s my families property, but may be moving on to more of a trophy setting. A lot about to go down at our place with windmills and such. 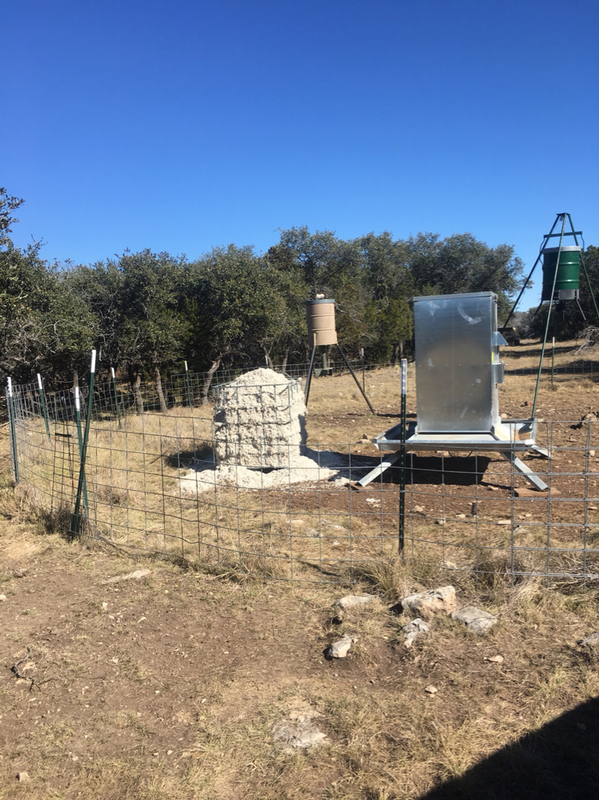 Looking forward to getting out there soon and maybe trying to find an aoudad. 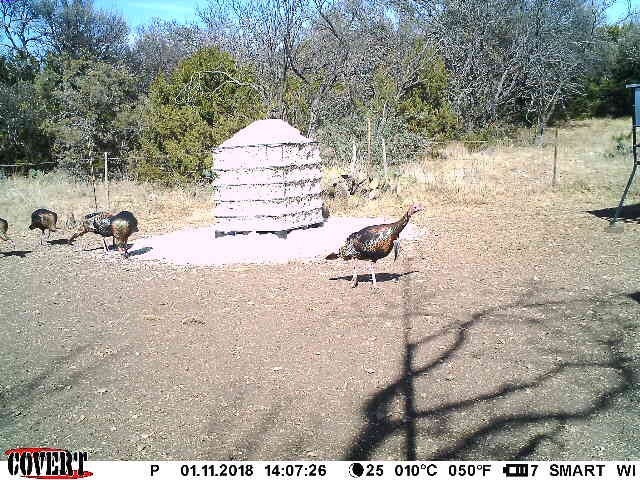 After my cotton seed sat for 6 months, the deer and turkey would brows through the corn and gorge themselves. That’s when you know you’ve made it! Hopefully mine doesn’t sit that long. . Well unless Mother Nature provides other things. 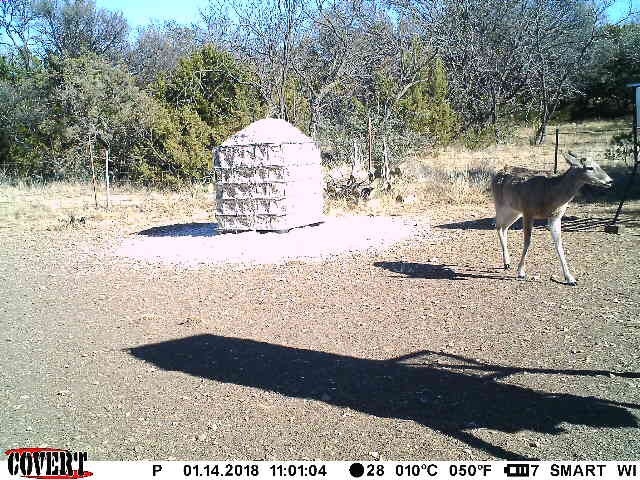 The other two guys on my place that feed it have problems keeping it filled so I’m hoping my deer do the same. I'm in! Still in Water Valley, but I'm getting on another place. Ready for turkey season after my first one last year. Here here...after having 4 shoulder surgeries and taking a 10 year hiatus from the bow I’m finally back in the game and will retire the smoke pole altogether. Here’s to a great 2018 fellas!! Filling bulk protein now haven’t seen any sheds around feed pens yet. I’ll check cam cards later. Sure been a dry winter not many winter weeds, etc. 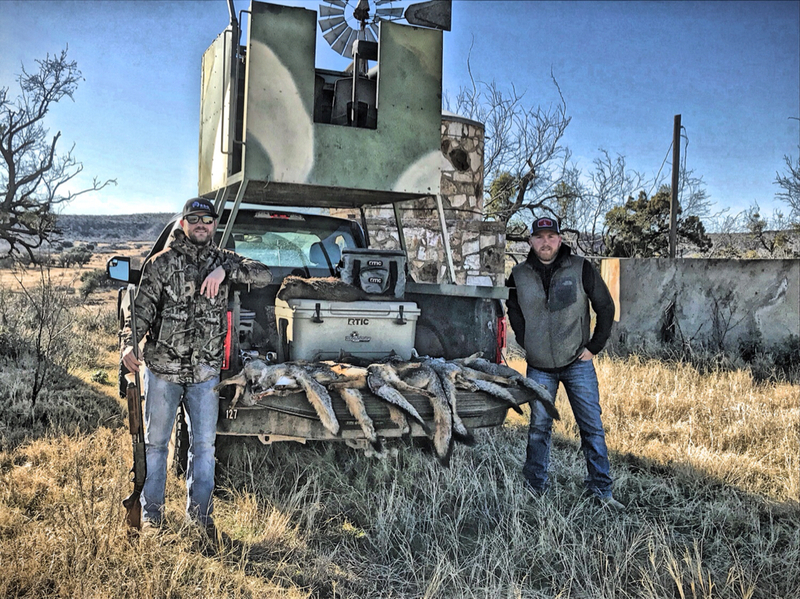 Last edited by txwhitetail; 01-14-2018 at 12:14 PM. Pretty sure I just saw Kingsx creeping down hwy 163. Smart what was that current cottonseed price? I’m excited about 2018.....Looking forward to a great year. Wall was $160/ton last weekend. 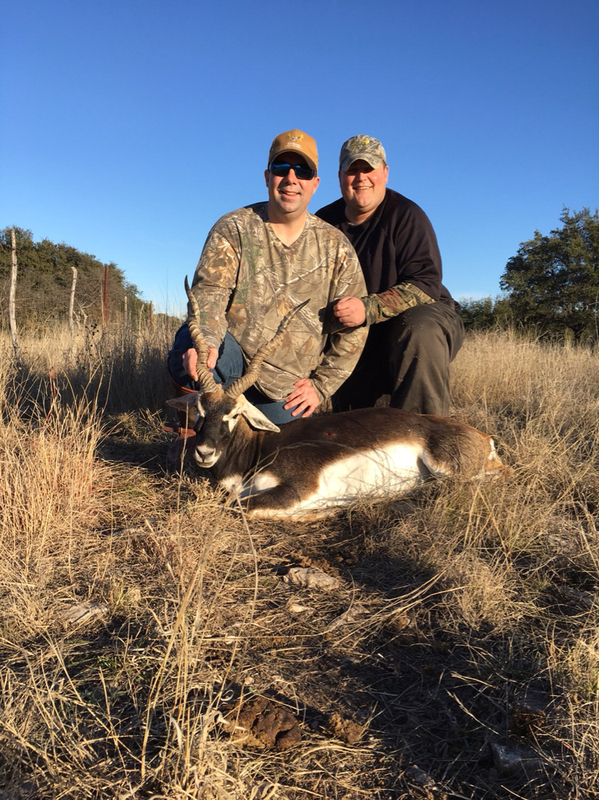 Cottonseed topped off and Buck (TXBuck74) got a Blackbuck yesterday afternoon . 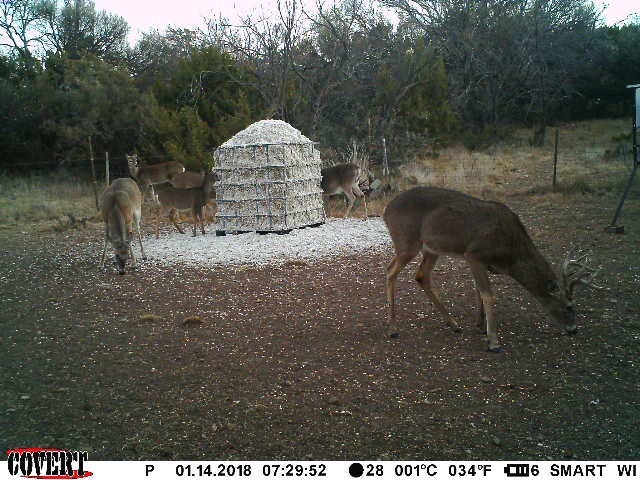 Deer are hammering the feed right now. 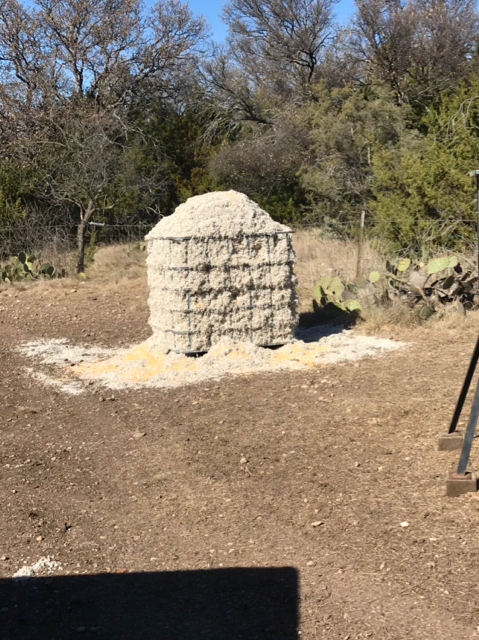 All our free choice protein feeders on the ranch will be topped off in a few weeks. Deer are looking really good right now. I’ve never seen our deer’s body conditions this good. Deer are killing the cotton seed on our place in Mitchell County. Been through 2000 lbs in a month with 10 tons delivered at lease. Anyone hauled cottonseed in a trash trailer? Dang. Didn’t see this thread yesterday. Going to be a long 10 months. 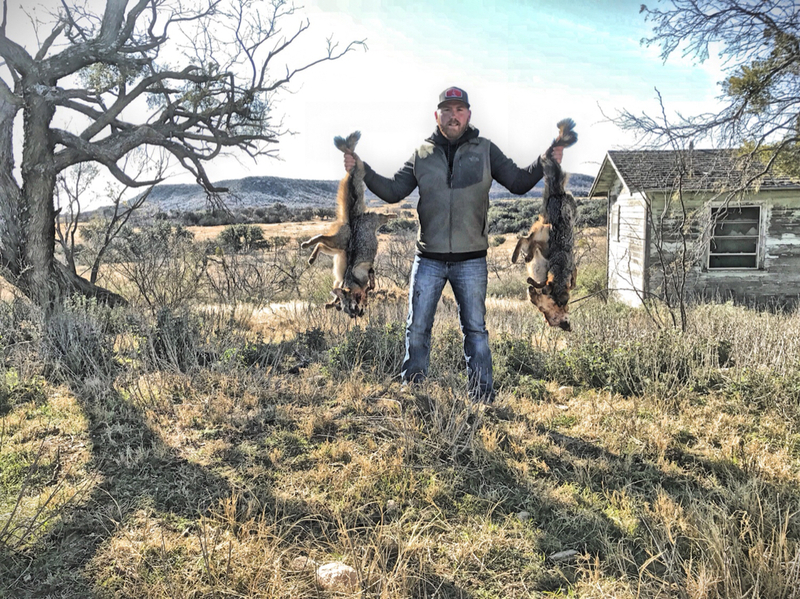 Got a little calling in this past weekend and ended up with a few quail killers. 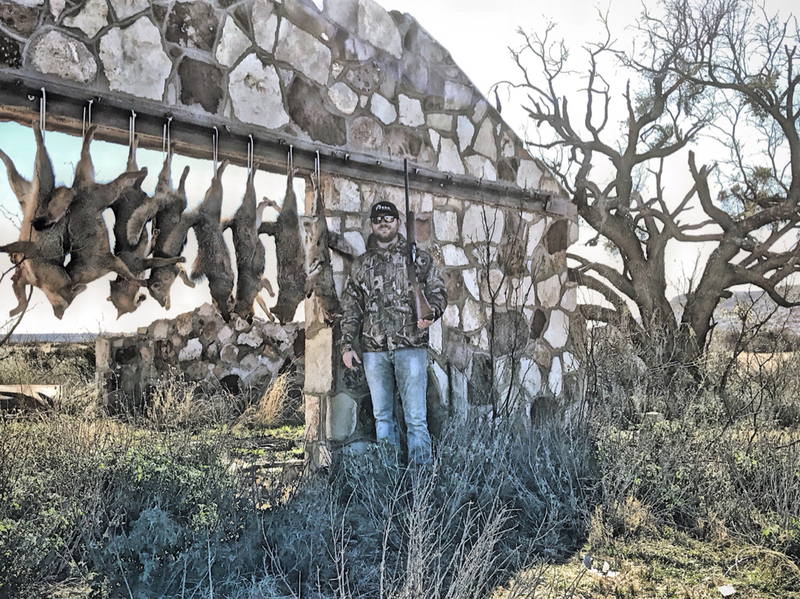 AntlerCollector and I put out a ton of Cotton Seed on December 31st......Checked it Monday and it was all gone.......500# per spot over 4 hunting areas and it was ZERO on Monday. Yea it will go super fast when they need it and already know what it is. Any of you guy happen to know where to get cotton seed around Brady/Brownwood? Not sure of any Coops down that way. Wall would be a little far. Ballinger area probably closest to Brownwood. Id like to hear from anyone that hunts around the Barnhart area if that's not to far. It was my first yr on the lease and seeing trophy deer on camera much less shooting them was pretty slim. 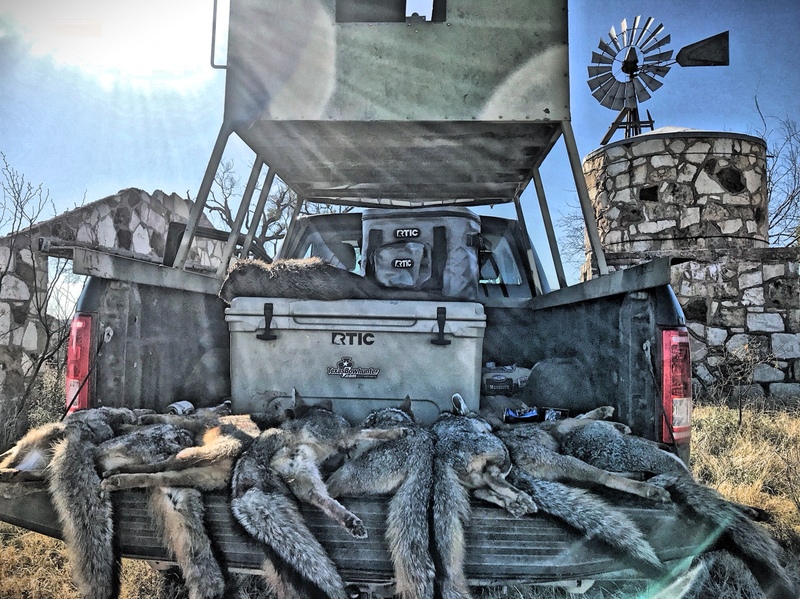 If anyone hunts close Id sure like to hear if your year was any better. Wow. Blows my mind yall have deer shedding already. 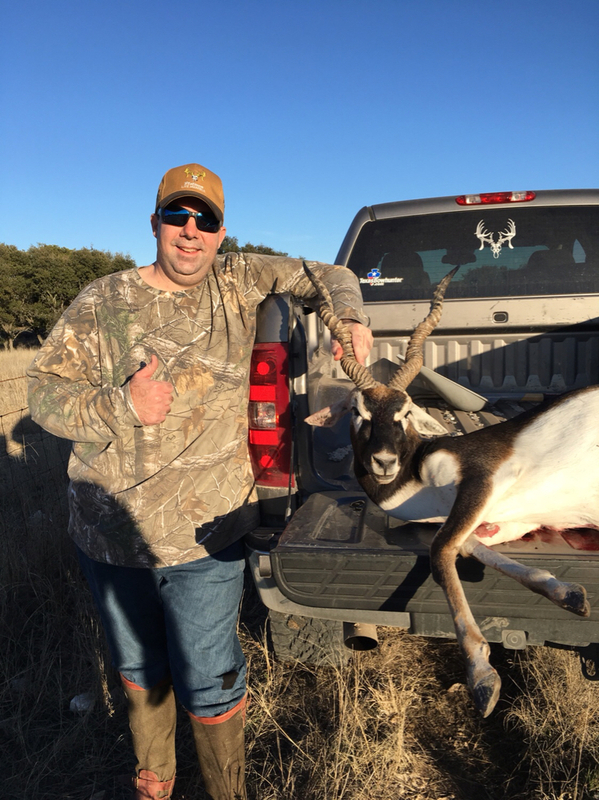 I hunt South of Ozona, which isn't exactly San Angelo area, but still not all that far, and we usually don't shed until March. Im probably 20-25 miles north of Barnhart but a lot different country. That area was hit really hard with the drought. Really will be the next year or really two before we get age classes back in line. Have you been on your place long? Any management rules in place prior years?